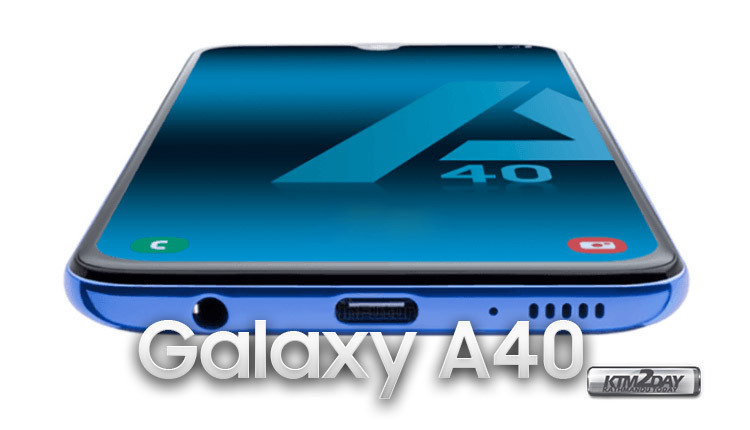 There are now several images that allegedly reveal all the details of the design of the new Samsung Galaxy A40. This will be one of the most interesting mid-range smartphone manufacturer for 2019. Featuring a price and quality ratio that promises to win the brand’s fans. After launching its first foldable smartphone and the first flaship line 2019, the attention of the South Korean manufacturer is now shifting towards its line of mid-range smartphones. For this reason, we hope to see several new features in the Galaxy A family. As we can see in the pictures, one of the great highlights of this new smartphone is its small U-shaped notch, confirming that it will arrive with an Infinity-U screen . In addition, its bezels seem to be extremely slim, especially for a smartphone in this segment. In turn, the rear panel will feature a dual rear camera that should feature an ultra-wide angle lens , so with the fingerprint reader positioned in the center of the panel. As for its tones, it seems to arrive with a smooth gradient, which should be able to please the vast majority of users. Samsung has a launch event scheduled for April 10. Although we do not know for sure where it will take place, it is expected to be the stage where we will get to know this new smartphone officially. As far as their specifications are concerned, the rumors that have circulated present two possible options for their processor. On one hand, we have already talked about the presence of Exynos 7904, now the processor referred to was the Exynos 7885. With regard to its memory, you can count on at least 4GB of RAM and 64GB of storage. Everything indicates that it will arrive with a 5.7 “Super AMOLED screen, which will be powered by a generous 4000 mAh battery with support for fast charging (15W). 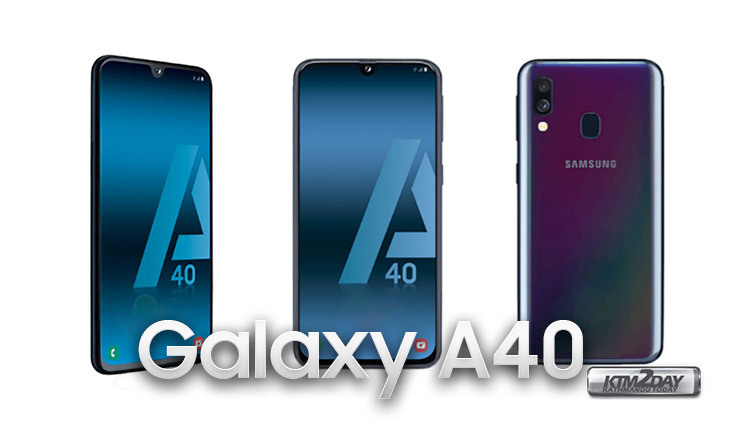 As expected, the Samsung Galaxy A40 will arrive with Android Pie and its OneUI. Finally, although it has not yet been confirmed through official sources, it is believed that it will reach the market with a price of around €250.